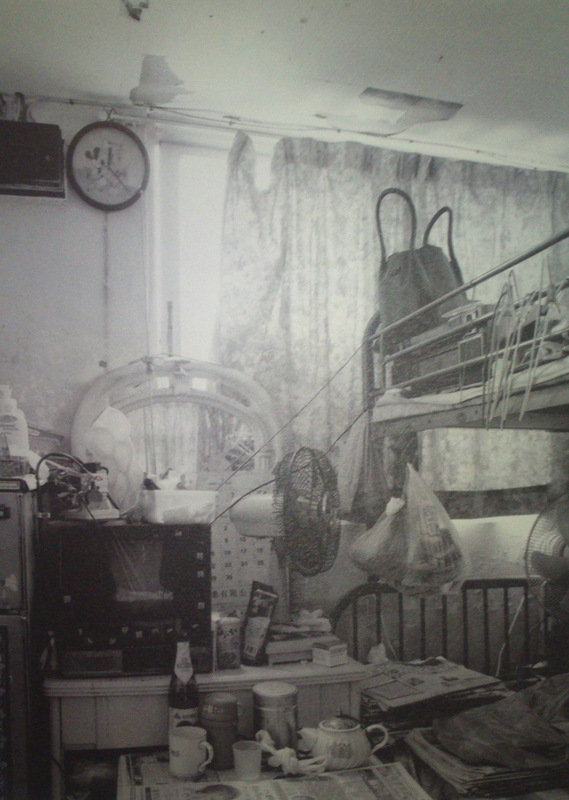 What are the psychological, socio-cultural, political and economic effects of high-density living conditions in Hong Kong? Particularly in relation to the phenomena of the “cage house”. How has this problem been addressed historically? What might be problematic about this historical development? What is commendable about the historical solutions? Main idea = To reflect on the problem of limited space as a perceived limitation rather than an actual limitation. Drawing attention to both the consequences of high-density urban living for many of Hong Kong’s inhabitants, as well as the ingenuity of those who adapt to living within such spaces. By removing the surface of the walls surrounding the home, and allowing the stacked possessions to be seen, the viewer is given an alternate perspective of the cage house. Drawing attention to the propensity of Hong Kong residents to hem themselves in with their possessions – it is an interesting choice to live in such small spaces as opposed to developing more of the available space in the outer regions of Hong Kong. The nature of the items themselves may also lead the viewer to draw conclusions about the socioeconomic status, tastes, values, and traditions of the imagined occupants of such a space. A sense of the history of those who might have occupied the house previously might also be observable in the layers of materials cast into the fibres of the wall. The concept of voyeurism also becomes relevant as the viewer peers through the gaps in the walls and into the house. This subsequently draws attention to the viewer him/herself, and might provoke feelings of guilt and shame about being a passive observer of others’ disadvantage. 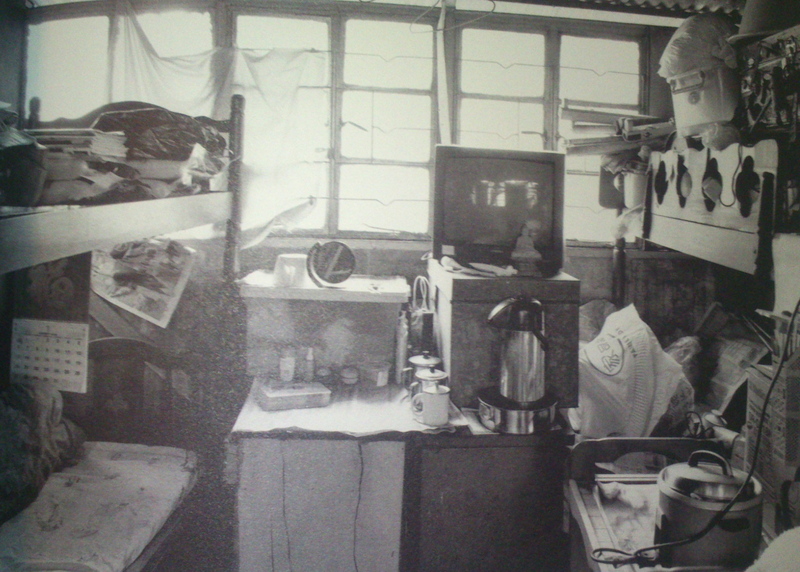 For those viewers who presently live in similar dwellings, the house might represent an illustration of (and even a monument to) the typical home environment. It may also represent an attempt to empathise with the realities of life within this type of box.